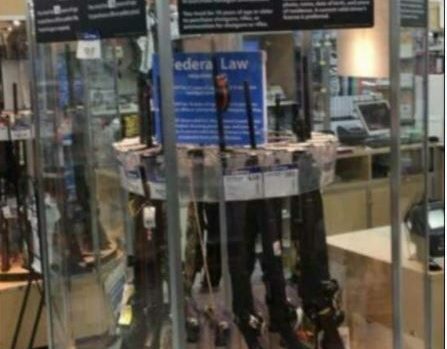 Wal-mart has apologized for a Back To School Campaign featuring guns. There was a banner situated at the top of the display that read “Own the school year like a hero” and of course it disturb many confused shoppers. The incident took place in Evansville, Ind. Wal-Mart responded via Twitter with their apologies and acknowledged that it was taken down.